kaleidoscopeman Trinidadian greatness... 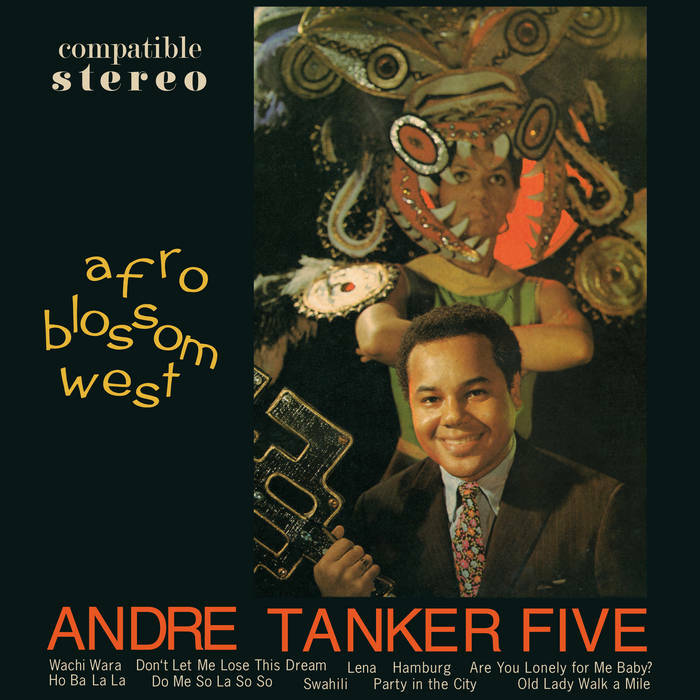 I need to find all of Andre Tankers' records now... enjoyed every track... hearing the group's loungy version of 'Homburg' made my whole week... 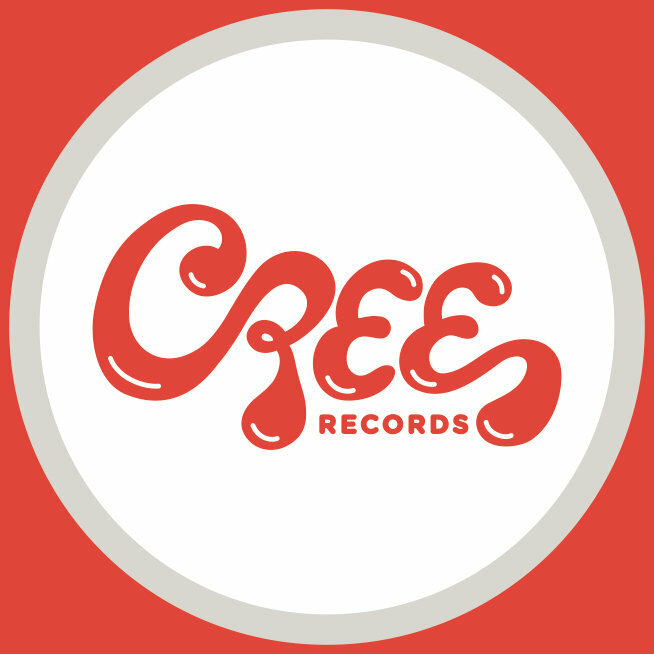 Thanks, Cree Records ! Favorite track: Old Lady Walk A Mile. 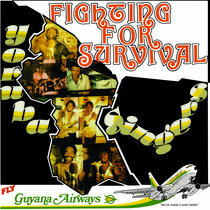 • Very rare LP album, originally released 1969 on the local Atman label from Trinidad with the catalog number 151. 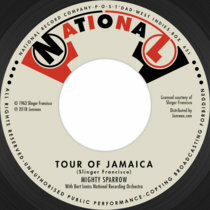 • Innovative mixture of different Caribbean and US-American musical styles, Latin Jazz, Funk, Calypso and Folk. • Andre Tanker - vibes, vocals. Clarence Wears - guitar. • Clive Bradley - bass. Kester Smith - drums, timbales, vocals. 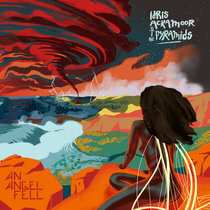 • Produced by Herman Hadeed & Andre Tanker, with new liner notes by Ron Reid. 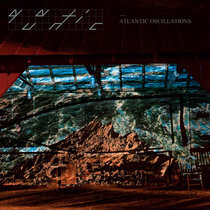 • 180-gram pressing, plastic inner sleeve, gatefold cover. • Strictly limited to 1,000 copies. 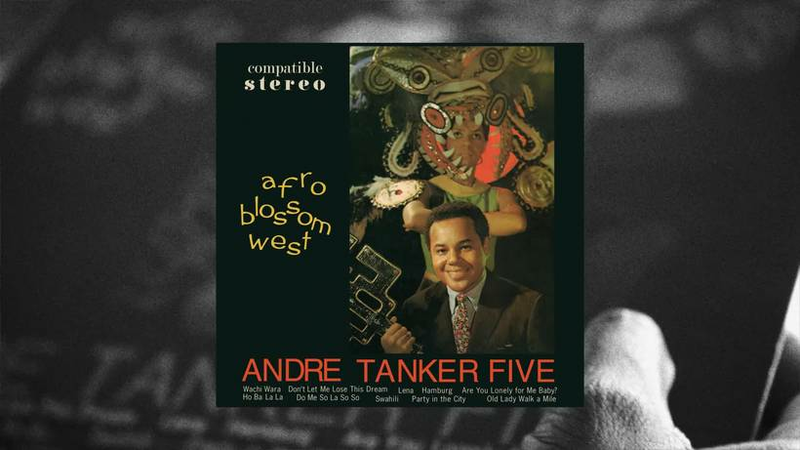 When this album was first released in 1969, the young combo around vibraphonist and singer Andre Tanker conveyed a new style mix, which apparently naturally merged quite different musical influences into a new whole. 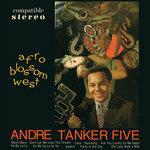 At the centre of the music of the Andre Tanker Five was jazz in its Caribbean, Trinidadian style, a combination of the modern jazz of those days and the sounds of the extremely popular steeldrum bands of the time. A very decisive addition is typical for Trinidad: Calypso. 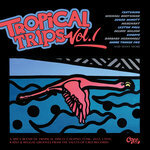 Calypso stands for the attitude to life of this young generation of musicians, for the 'Good Time Feeling' and the desire to incorporate danceable Caribbean rhythms and Afro-Latin grooves into their individual style. Although the original sounds of the young Andre Tanker Five are deeply rooted in the music of the West Indies, Afro-American elements always remain in the foreground. The young combo is musically equally at home in the Caribbean as in the 'hip' jazz clubs of the US megacities and the juke joints of the south with their sultry blues as well as the soul dance halls in Detroit or Memphis. The combination of vibraphone and electric guitar plus bass/drums is also rather unusual in those days. 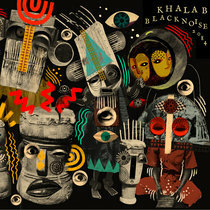 Not a pure instrumental album, 'Afro Blossom West' delivers some surprising vocals - rather unusual for a groove-jazz-based project with a sophisticated rhythmic sound. Bandleader and vibraphonist Andre Tanker is considered a very creative and versatile musician. His exciting improvisations are a dominant feature of this group. 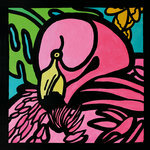 Party In The City, Lena and Swahili are original compositions of which he sings the first two himself. Guitarist Clarence Wears is a gifted accompanist and effective soloist. 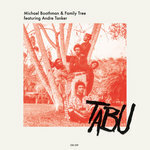 His sometimes 'funky soul style' is more reminiscent of 'Memphis' than 'Trinidad'. Bass player Clive Bradley, who also plays piano and guitar, is a fine all-round musician who knows his music to the limit, and the rhythm section around Kester Smith (drums and timbales) and Mikey Coryat (congas) are able to provide the necessary power, but they can also play softly and subtly when the mood demands it. 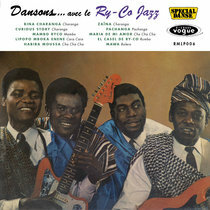 As the album's name suggests, the combo refers deeply to the music and rhythms of Africa, whose roots - when shifted to the West - have produced the calypso, blues and Afro-Latin rhythms heard on this LP. We have had the album reworked from the original master tapes for this limited high quality LP edition by mastering expert Tom Meyer. 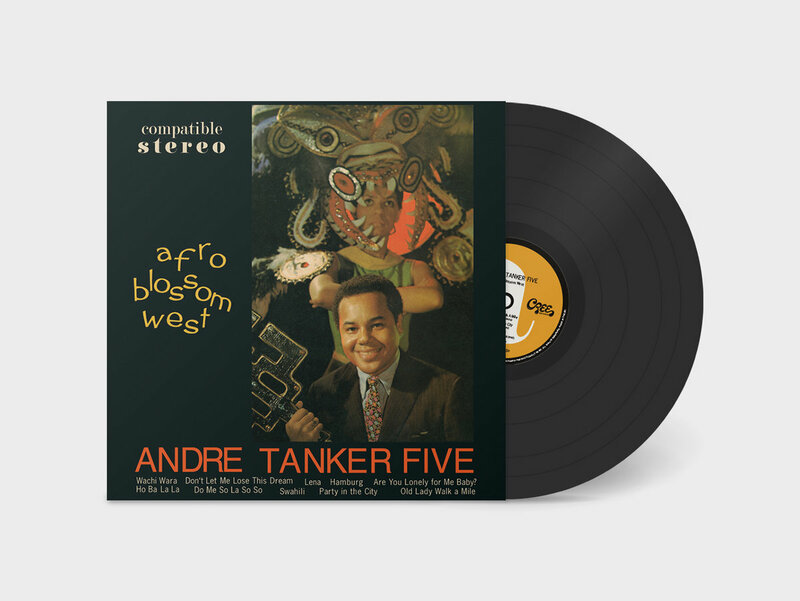 New liner notes by Ron Reid shed light on the history of Andre Tanker, his combo and the circumstances that led to this creative product! • Andre Tanker - vibes, vocals. 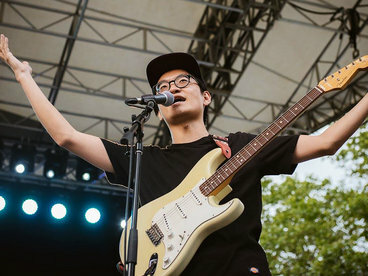 Clarence Wears - guitar. Clive Bradley - bass. Kester Smith - drums, timbales, vocals.